Swing Street is one of the finest in Deana’s canon of work. Each album sees this artist grow … take more risks … and spread her wings. 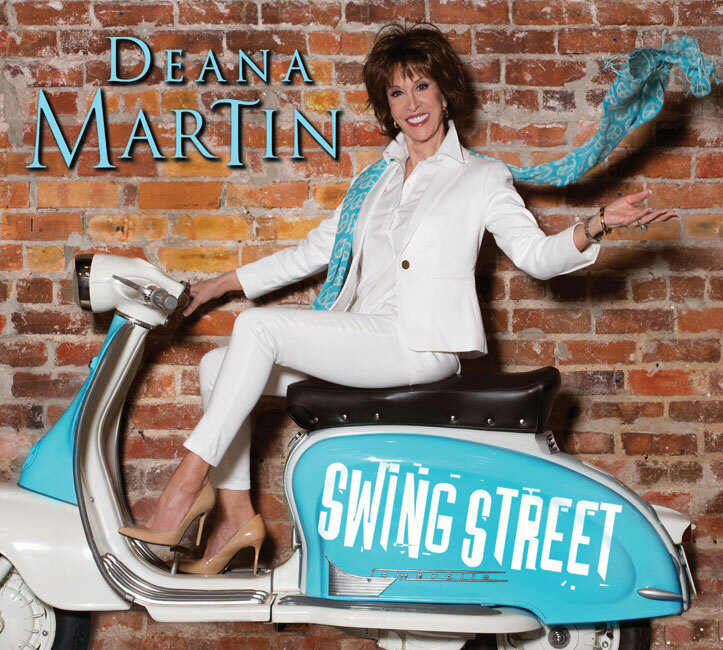 There are 15 swingin’ songs on Swing Street packed with all the diversity and elegance you would expect from a woman who is passionate about her music. Deana challenges herself with each project and Swing Street certainly proves that. In this collection, she once again gathers her A-list of session players, arrangers, composers, conductors, and engineers … the ones who live and breathe this music, and she hands them 15 gems to wrap themselves around.